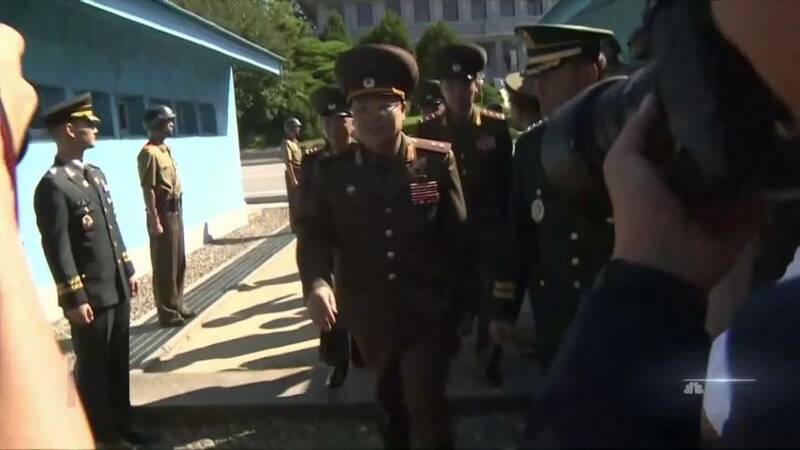 HomeNEWSNorth Korea is still producing ballistic missiles after summit. 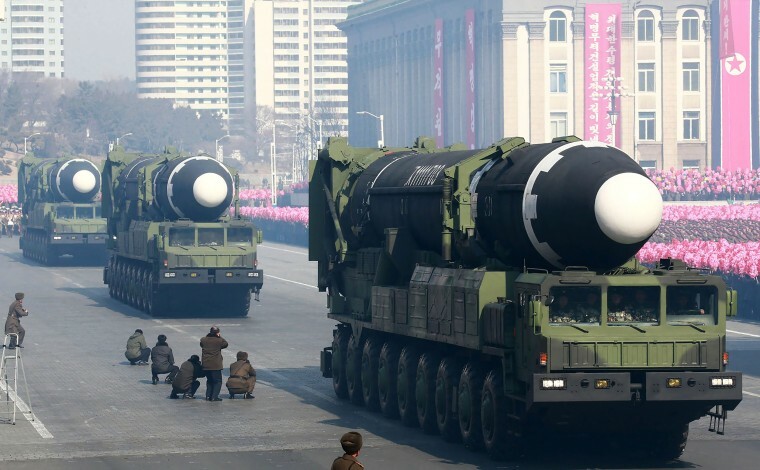 Satellite photos and U.S. intelligence show North Korea continues to work on its missile program, even after Trump and Kim Jong Un’s meeting in Singapore. 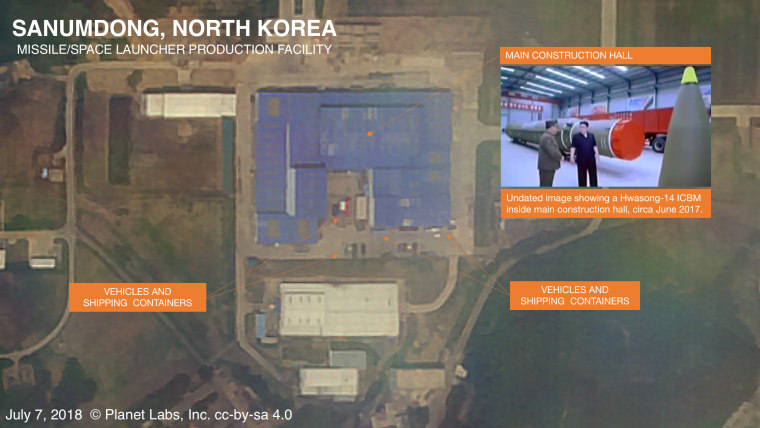 An annotated satellite image of North Korea’s Sanumdong missile production facility from July 7.